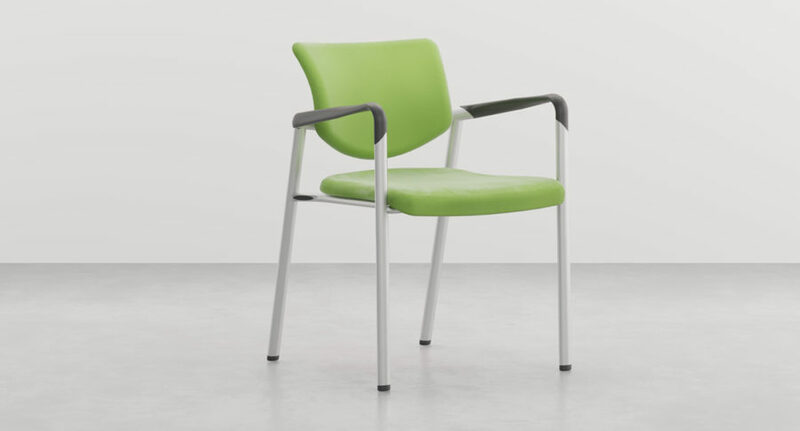 Choosing a task specific chair is of particular importance. 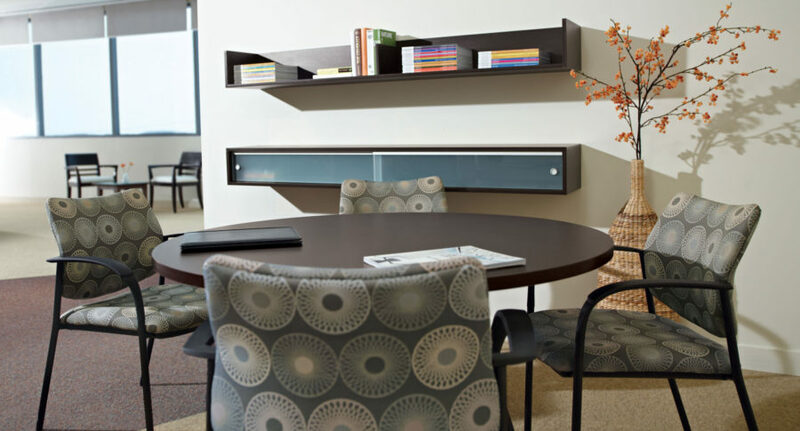 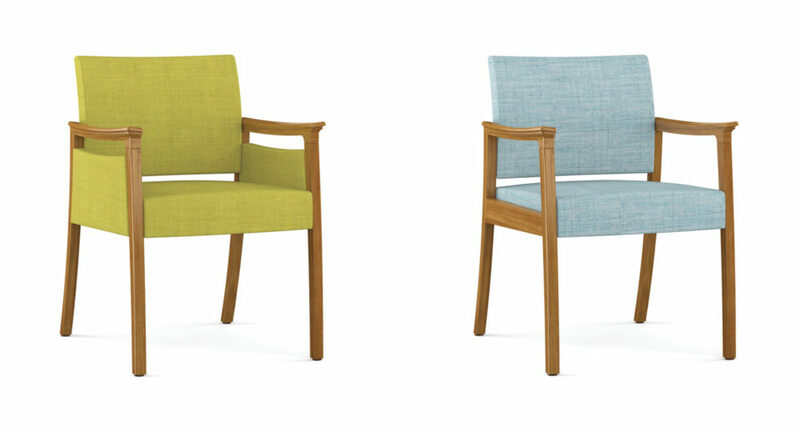 Guest seating should conform to the style of each individual office, but must also provide comfort for clients. 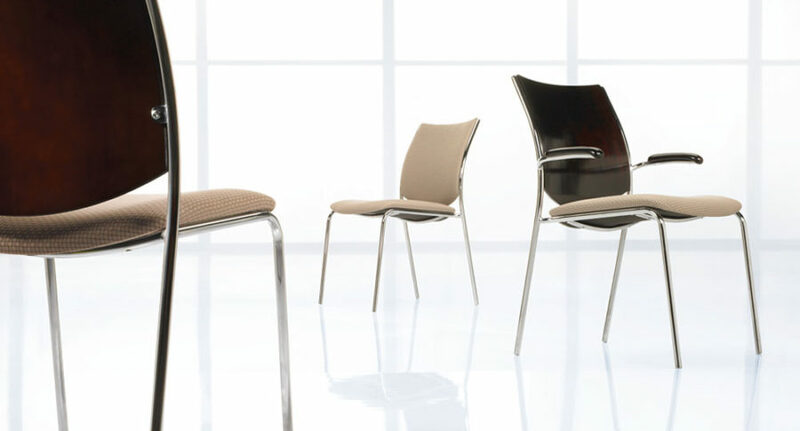 Stackable chairs need to be lightweight so that you can move them into the perfect configuration and store them conveniently. 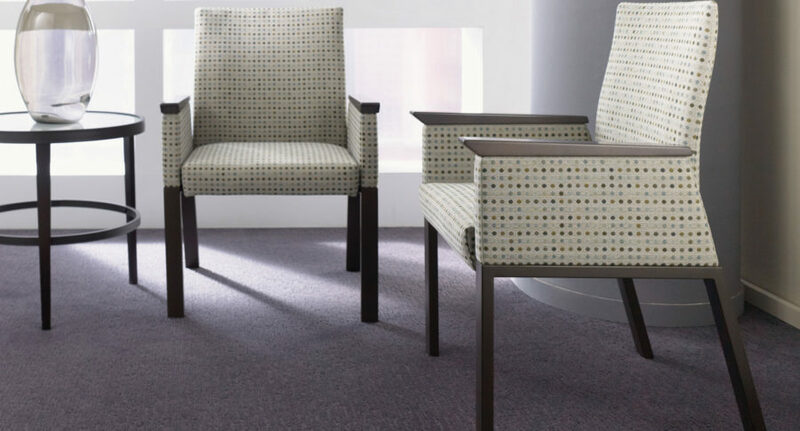 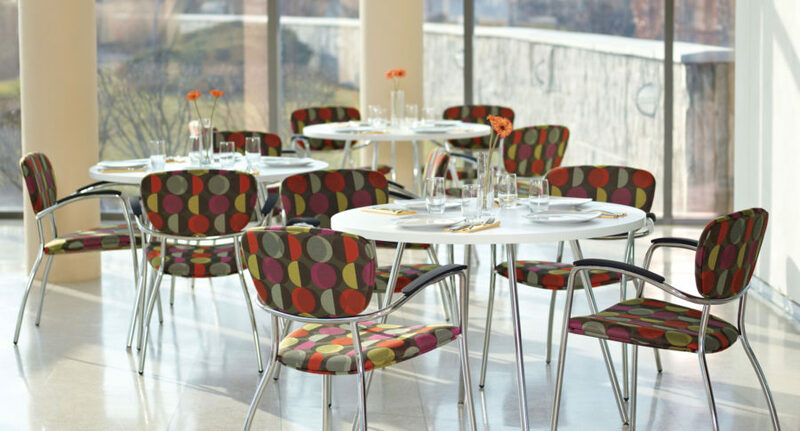 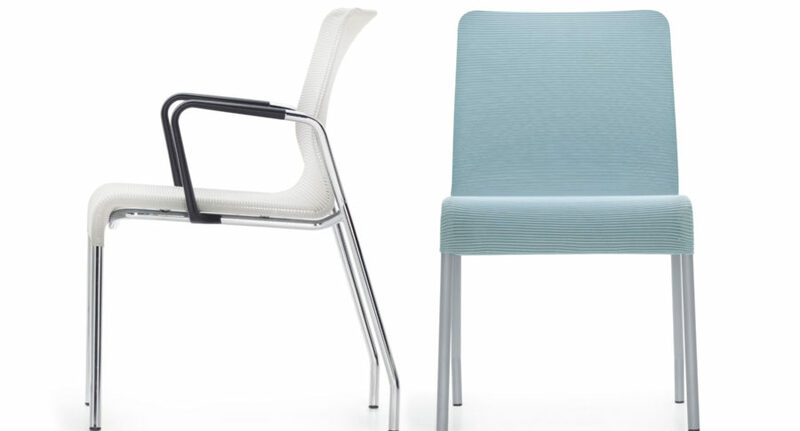 Regardless of the function that the chair needs to perform, Extra Office Interiors can fulfill all of your requirements.